Supermarkets have given motorists a welcome boost by announcing a new round of price cuts. From 11 March, Tesco will cut the price of petrol and diesel by 1p per litre, while Asda has gone one step further by matching Tesco on petrol, but reducing diesel by 2p per litre. Drivers filling up at any of Asda's 230 forecourts will pay no more than 132.7p per litre for diesel and 126.7 pence per litre on unleaded. 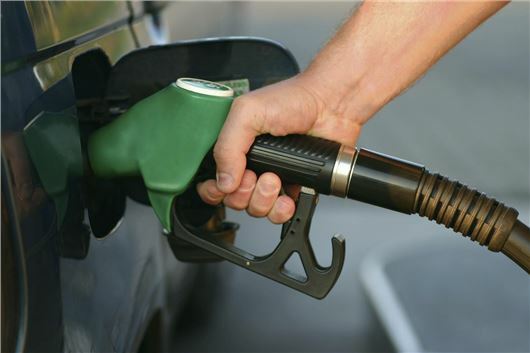 Andy Peake, Asda’s petrol trading director said: “With Asda’s latest price cut we’re now seeing the lowest price on diesel since July 2012. We’re the only supermarket that has a national price cap on fuel, ensuring drivers know the price they will pay at the pump regardless of where they live”. Morrisons has said it will review its fuel pricing on a local basis, with many forecourts expected to match the pricing of its rivals. Sainsbury's said it would review its pricing on a local basis, but refused to confirm that it would cut its fuel prices.